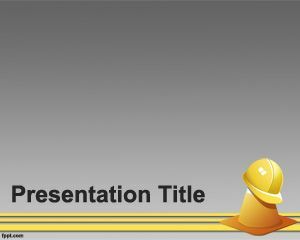 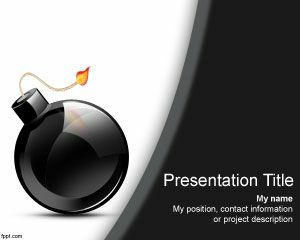 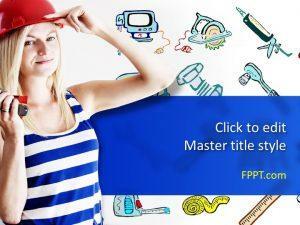 Maintenance PowerPoint template is a free theme for PowerPoint or templates Power Point background that you can download for your presentations. 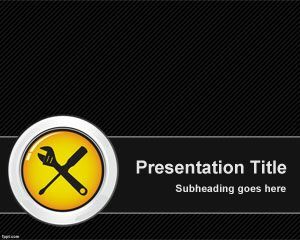 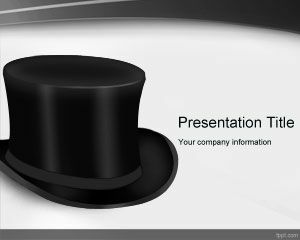 This free business PPT template can be used to create nice maintenance PowerPoint presentations including computer maintenance or support as well as auto parts or car repair presentations. 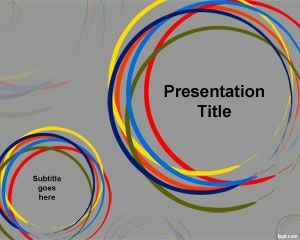 The slide design contains a circle with tools illustration and you can download the presentation template for maintenance PowerPoint slides. 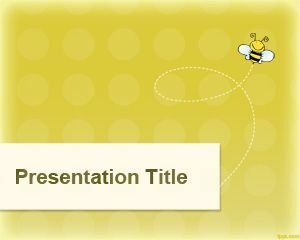 The background template uses a black background color and the circle with small tools has yellow color.